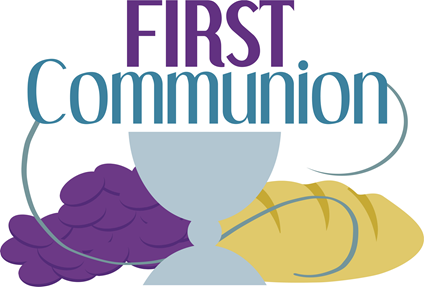 Registration for the 2019 First Communion class is now closed. The 2020 class will be Saturday, April 4 2020. A First Communion class for students in 5th grade or older happens once a year in the spring. Cost for the class is $15.00. An adult (preferably the parents) must attend with the child. The class is highly interactive with games, skits, music and even a mini Seder meal. The class is taught by DCE Joy Kaufmann. with a cake reception to follow. No charge for this special evening. Invite any special guests.